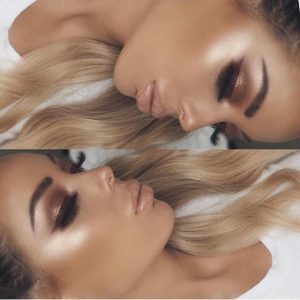 This is maybe a bit difficult one part. 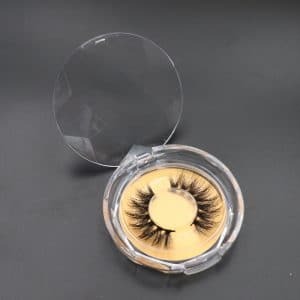 In the past years, you would have to go Visit many Mink eyelashes Vendors and manufacturers,now days, finding a Mink eyelash Vendor and manufacturer is EASY WAY! 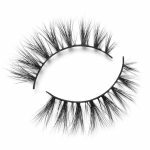 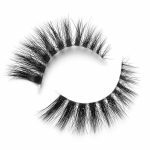 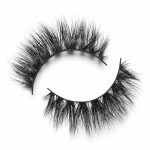 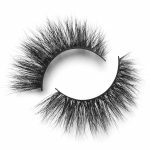 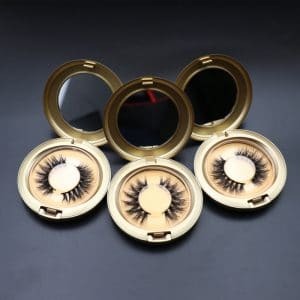 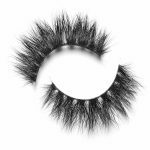 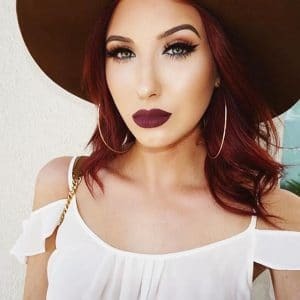 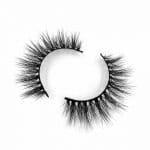 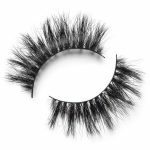 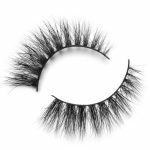 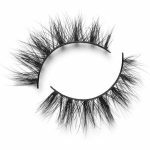 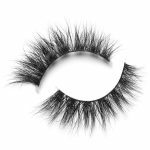 There are 3 kinds of Mink alsehs Vendor and manufacturers you should consider when looking to create your custom Mink eyelashes. 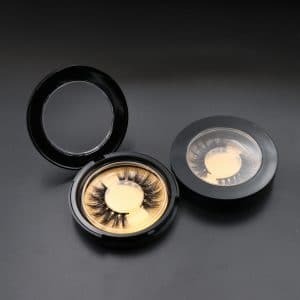 Mink Eyelash Vendor and Manufacturers. 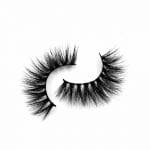 They usurally come from China and manufacture mink eyelashes in big quantities. 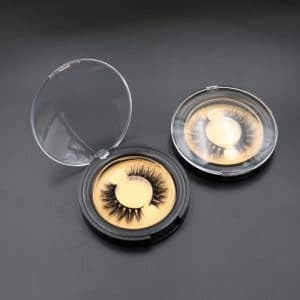 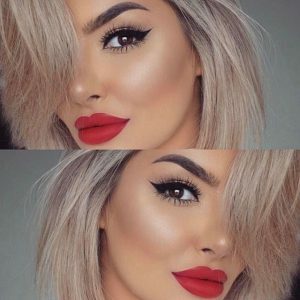 If you have enough money to invest and your are certain that you can sell them, cooperation with the Mink lashes manufacturer directly is a right choice. 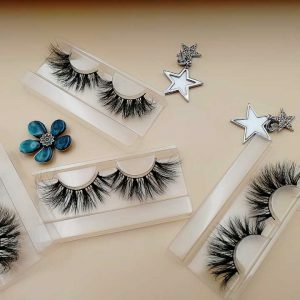 You can get a some discount and so many mink eyelash style that you wants, That means you will set yourself apart from the competitions and have HUGE margins. 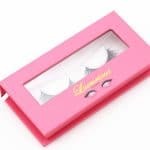 But Before you chose the Manufacturer You must be know if that is a reablie Quality , The downside of such business model is that if you have Chose the cheap price and low quanlity mink lasehs or your are not sure that you can sell them with the time you want , you may end up with the stock of eyelashes in your home that you cannot sell. 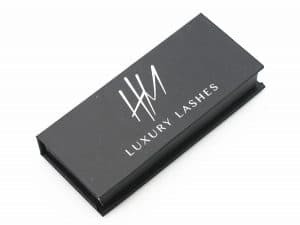 Private label lashes or Custom Eyelasehs Box Vendor Companies. 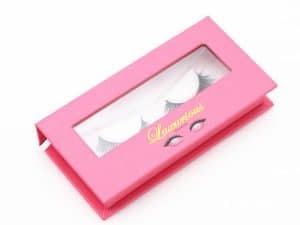 These Vendor normally don’t have Mink order quantity requirements ( For Example this Vendor Dior Lashes , the Min Order Quanity is 50 pcs , however, they are more expensive. because the cost is high during the small quanityt , Moreover, Most of Vendor only have a certain type of eyelashes you can choose from. But Dior Lashes have so many kind of style you can chose But I think it’s a good thing. 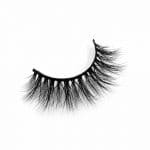 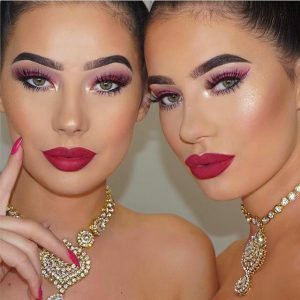 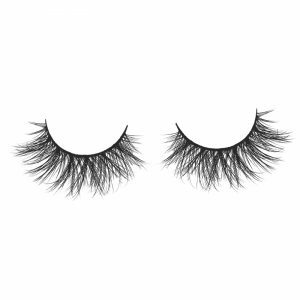 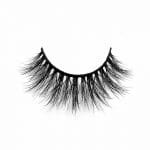 Those private label lash Vendor manufacturers know what is hot sells styles and they can help you pick the hot sell product that will definitely sell. 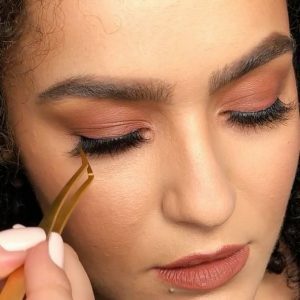 This is the most cost effective solution for those you are just starting. 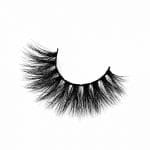 If you want to create you own Mink eyelash brand from scratch, this option is good way for you. 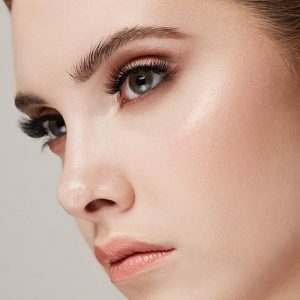 So how to process it ? 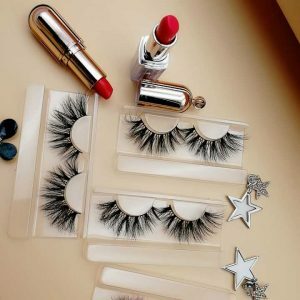 Your Customer place an order to you, and you forward the order to the dropshipper who packages and ships the order on your behalf. 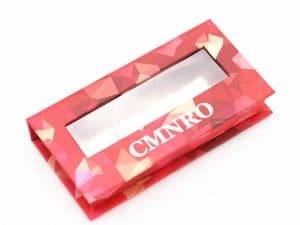 so now You should don’t have to worry about the stock, returns, or packaging. 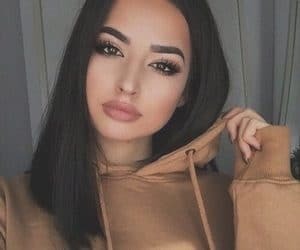 It’s all done for you. 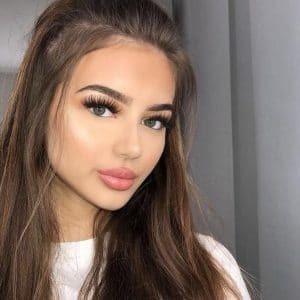 Yet it comes at a cost. 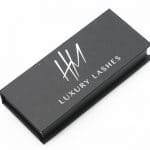 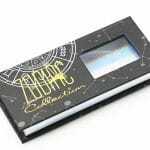 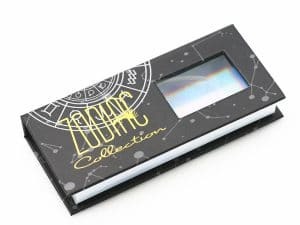 Your margins will be slim and most probably there will be no Your branding on the Eyelashes packages. 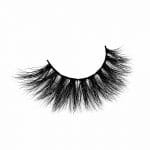 It jsut be simply white label product with no name on it. 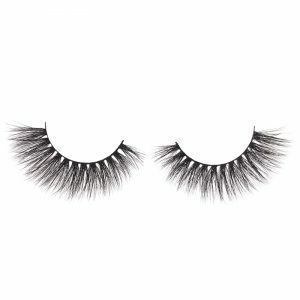 Most of the dropshippers offer you to pay extra to have your label on the eyelashes packaging. 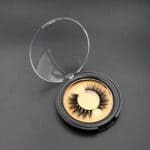 Now that you picked your Mink eyelashes Vendor and supplier, it’s time to create your won Eyelasehs BRAND. 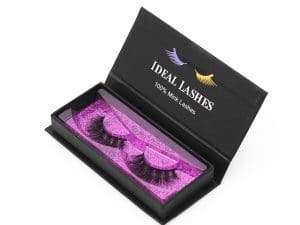 The out side mink eyelasehs packaging is pretty standard, what you need is a logo and graphic design For Out side Packing right ? . 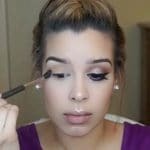 You can get all this for $5 on Fiverr, Yes, it can be that cheap. 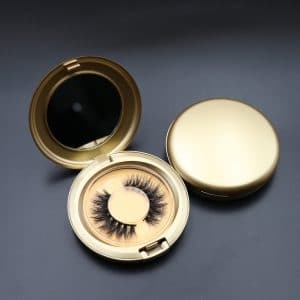 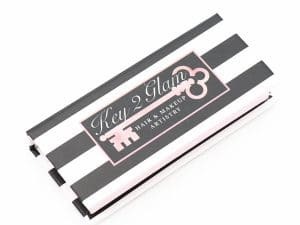 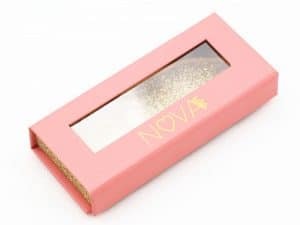 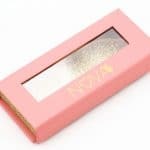 Also if you want free lable , You can tell that Mink eyelashes box vendor if they can help you make it if you want order the custom box from them, Yes, it is save more moeny for you , I think they can agree with it . 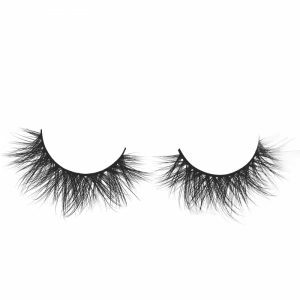 do not worry about this , But before ordering your LOGO art work, Please get in touch with the your Customer Eyelashes Vendor and supplier and ask the requirements and dimension for the LOGO on box art work. 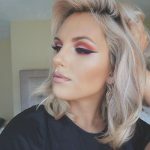 How to Promote your brand for marketing ? 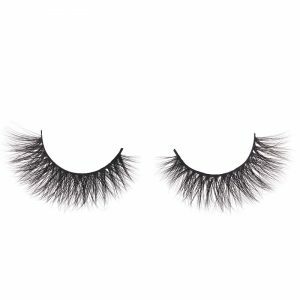 After your website is make done, it’s time to promote your won eyelasehs brand. 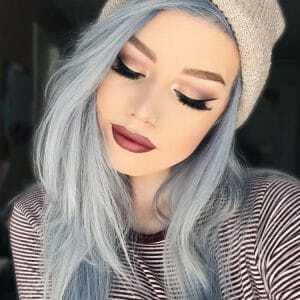 The best ways to do it is using Video websit of Youtube, Photo Websit of Pinterest, Instagram and Social networking site Facebook. 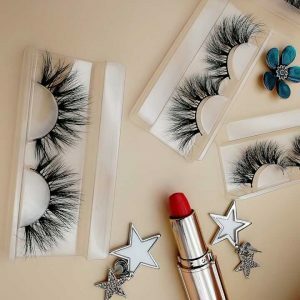 Start making video tutorials on how to apply mink eyelashes ?, give them away to Social media influencers in exchange for a promotion, host competitions and giveaways. 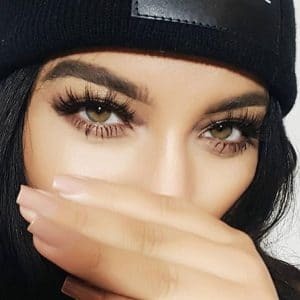 If you think it’s too much hard for you, you can always get a help of freelance marketers that you can find on Upwork or any other freelance marketing site. 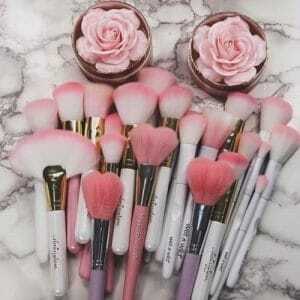 sure it is cost more , sure if you open the busiens you must be cost it and make your busienss in bigger and bigger . 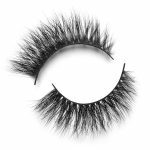 Searched for a brand similar to Lilly Lashes in the style “Miami” that Kylie Jenner uses and I got this result. 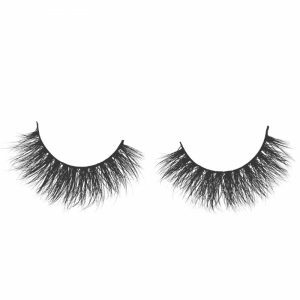 I’m a huge animal lover and sad when I discovered these are actual mink Lashes, so that’s my fault for not paying attention, I blame that on my ADHD. 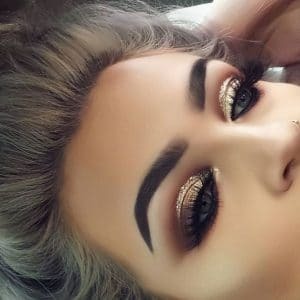 But they’re beautiful, little difficult to apply and kept coming off due to the thick band, so be sure to leave the glue on for 30 seconds before applying. 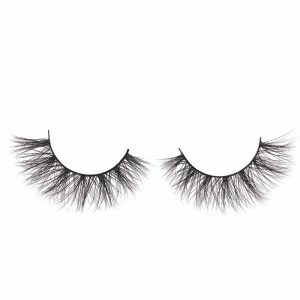 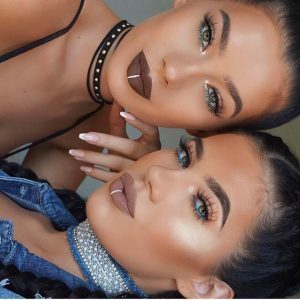 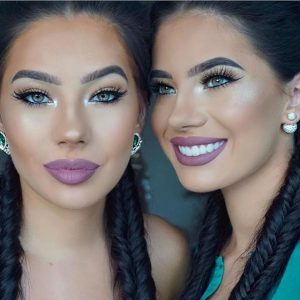 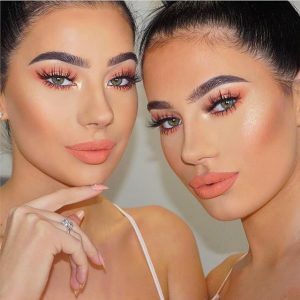 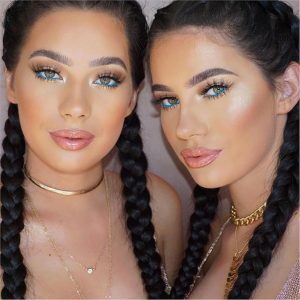 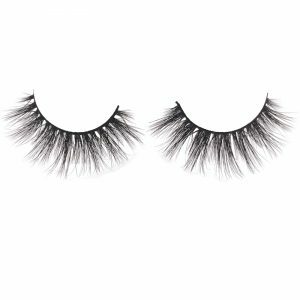 Real Mink Lashes v.s Faux Mink Lashes – You Should be know Before Buying! 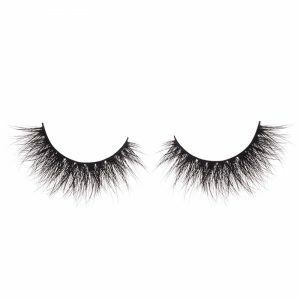 The ultimate in strip eyelashes and lash extensions are those made from real mink. Offering natural, feathery beauty that is unmatched in synthetic versions, authentic minks are the best choice in lash extensions for a realistic look and unparalleled glamour. 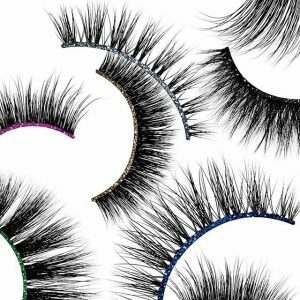 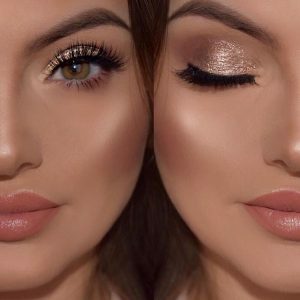 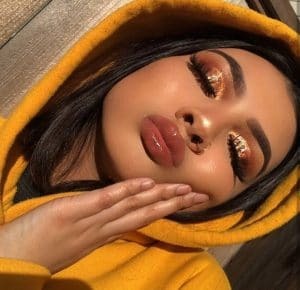 However, there are some things you must know before electing a set of minks for yourself, and we’ve compiled 10 of the most important facts you should consider before choosing genuine vs faux mink lashes! You can expect to pay twice as much or more for a full set of minks as you would for synthetic offerings. 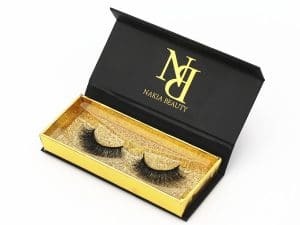 This is not only because they are considered a luxury product, but also because the process of collecting and processing the lashes is rather painstaking, and this increases the cost of the raw product. 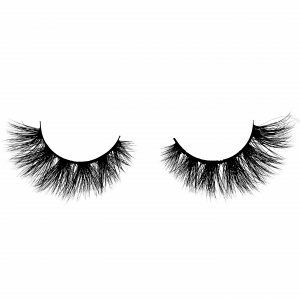 Those wondering whether eyelash extensions are safe and might cause allergenic reactions due to using animal hair for lash extensions can rest assured that there is no risk of having a dander related allergy to mink lashes. They are cleaned and sterilized to avoid this, and don’t cause allergies in people. 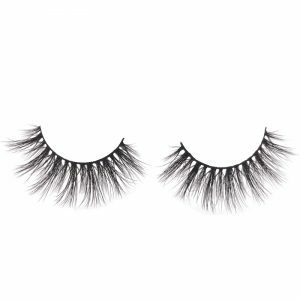 Same goes for strip falsies! Because they are natural hairs that are naturally curled, it’s not uncommon for long lasting mink lashes to eventually lose their curl. 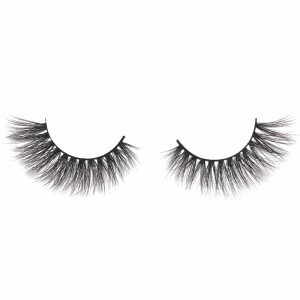 As fill ins are applied, this can become less noticeable, but one of the only downsides of mink lashes is that they tend to not retain their curl as much as synthetics. 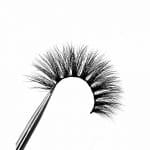 Applying mascara that curls or better yet – a heated eyelash curler can aid. While all extensions are applied to the tip of the natural lashes, minks have the ability to last a little bit longer. That’s because of all the types of lash extensions in existence, minks are the ultimate in lightweight extensions and because they don’t weigh down and put strain on the natural lashes, it’s possible to get even longer wear out of authentic mink lashes. 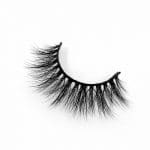 When a quality product hits the marketplace, it’s not unusual for counterfeits to come about rather quickly. 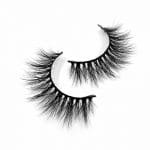 Artificial minks which are often advertised as anything but synthetic are very common and often offered at deeply discounted prices. And, while some good counterfeits may be some of the best fake lashes available, they still pale in comparison to genuine mink eyelashes. 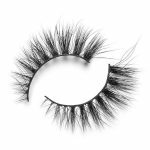 Because of the textural differences in minks, working with them is a little more difficult than with many synthetics. 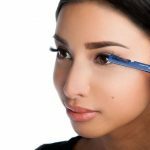 This can pose challenges for new technicians who are unfamiliar with the product. Because of the high cost of mink lashes, it’s important to find an experienced salon or technician or order to prevent these luxurious lashes from looking clumpy and unattractive. 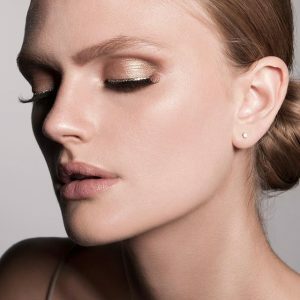 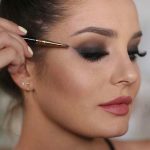 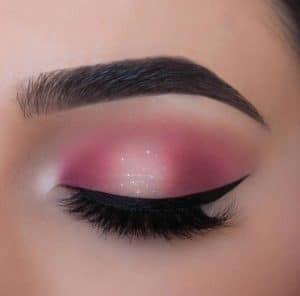 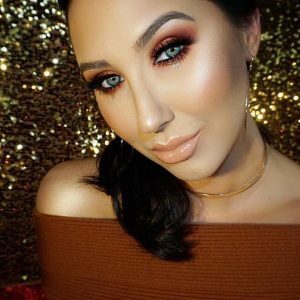 Eye makeup application can greatly enhance the look of fresh mink extensions, however caution must be used when using different types of products that can quickly sever the bond the adhesive has on your natural lashes. 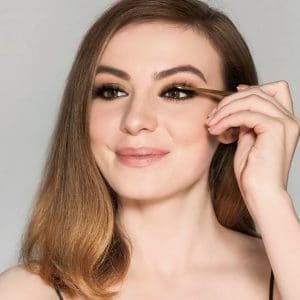 Most commonly, this mistake is made in users opting for oil based mascaras, however other practices such as different eyeliner styles that are placed on the top lid can also contribute to weakening a glue bond. 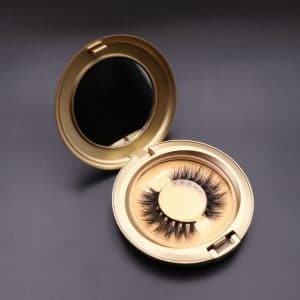 While animal activists love to label mink lashes as products that promote animal cruelty, minks aren’t killed in order to harvest their fur like they are in other industries. 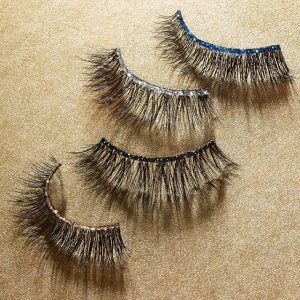 In fact, this wouldn’t be very cost effective for the vendors because a consistent supply of hair is needed in order to supply demanding lash wearers everywhere. 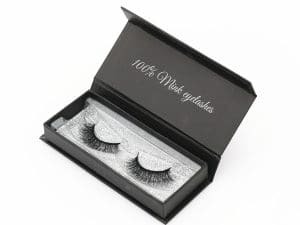 The hair used in mink lashes is collected via gentle brushing of the animals before it is processed to be safe for wear. 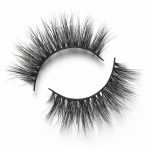 Because they’re made from animal hair, there are some that think that minks are more susceptible to lash mites. 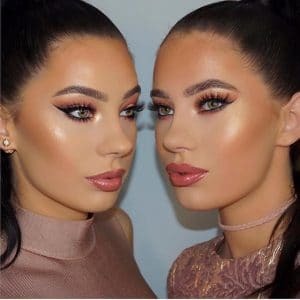 This is not true, however. 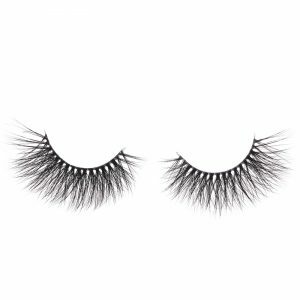 Not washing the lashes and keeping them clean is the typical cause of lash mites, and they happen in synthetics just as commonly as they do with minks in careless wearers. Thinner and finer than most lashes, the application of a set of genuine minks can take longer than other types of lashes. 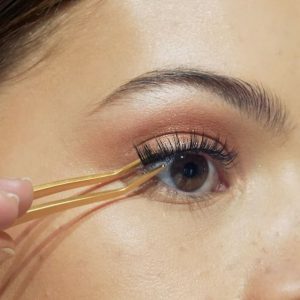 This is because it’s not uncommon for multiple lash extensions to be applied to one natural lash. 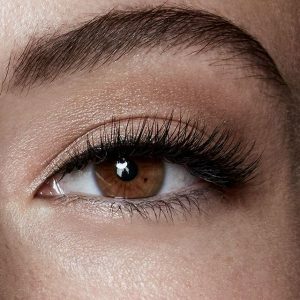 This can mean that a two hour full set window may be unrealistic, so plan ahead for a longer session when having minks applied. 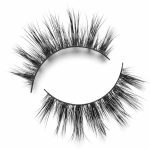 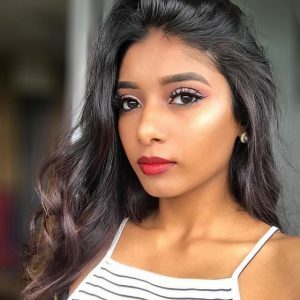 Application of mink lasehs is not easy after you learned it , now i tell you where do buy the mink lasehs , You can Click Amazon Store to Order Our 3D Mink Lashes . this store have very good quality mink lasehs . 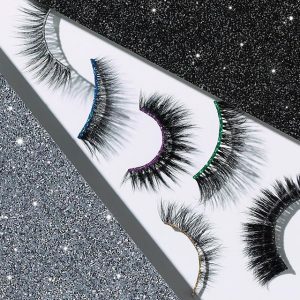 Are you want to buy in bulk ? OK , Dior Lashes is a good Wholesale Mink Lashes Vendor , they are have so many kind of style for your chose , the mink lasehs quality is very good , It is a good mink lashes vendor help to build your won eyelasehs line . 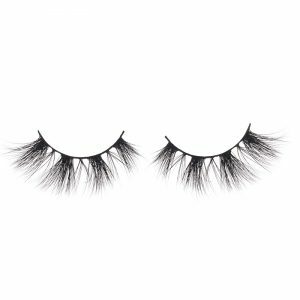 2, after a while 3D Mink lashes will automatically fall off. 4, wait 10-15 seconds, gently pull off the 3D Mink lashes. 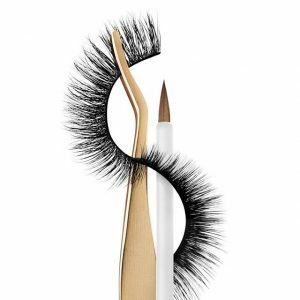 5, while the glue is melting occasion, wipe the 3D Mink lashes on the paper towel. The Mink eyelashes are about the same as those pictured in the picture, but the eyelashes are too messy, especially their sides, rough and too thick. 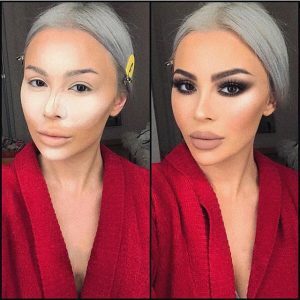 But most of us want them to look natural. 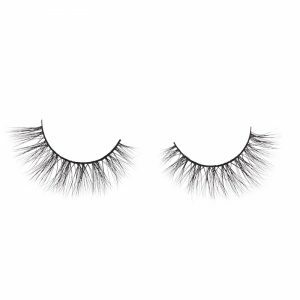 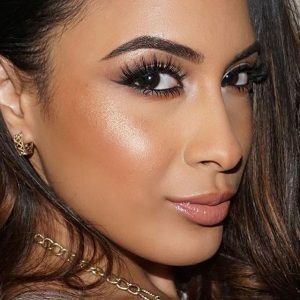 It’s not as good as the davocy eyelashes I’ve been using before, soft and smooth, curly and fluffy, I had wanted to try a different brand, and now look unnecessary, I will continue to choose Wholesale Mink lashes From Dior Lashes . 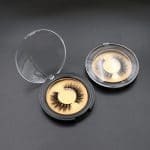 And the case of the Dior Lashes is particularly delicate, can be completely inside the cosmetic bag, love.